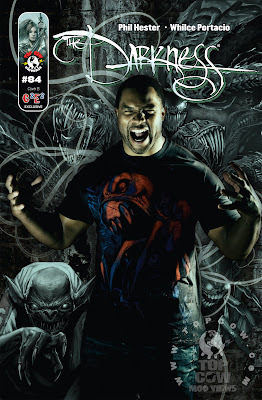 Lance Briggs of the Chicago Bears wearing an Iron Fist / Darkness tee.. 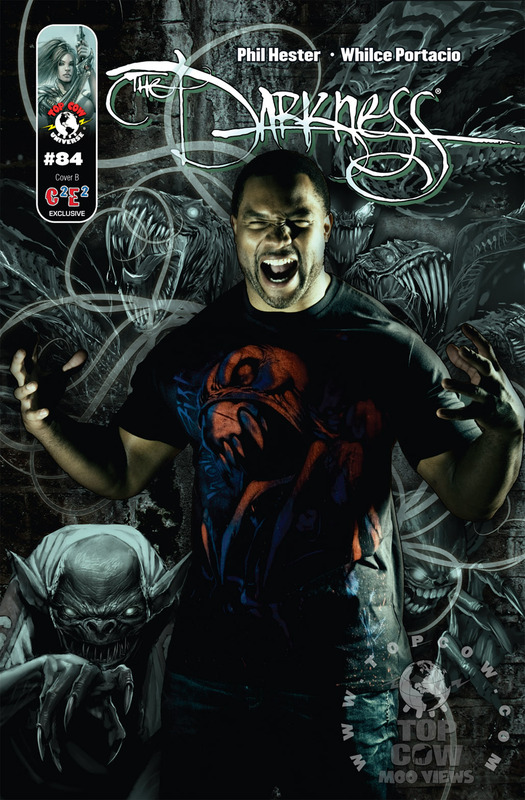 Check out Lance Briggs, the 5-time Pro Bowl player and Co-Defensive Captain of the Chicago Bears wearing an Iron Fist/Darkness collabo tee. 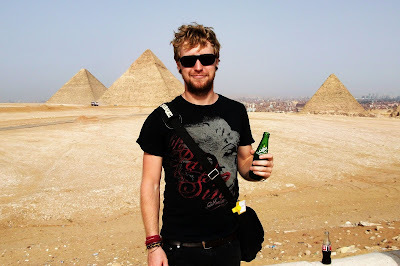 Melcher has Gentlemanly Qualities from 2HeadedHorse on Vimeo. 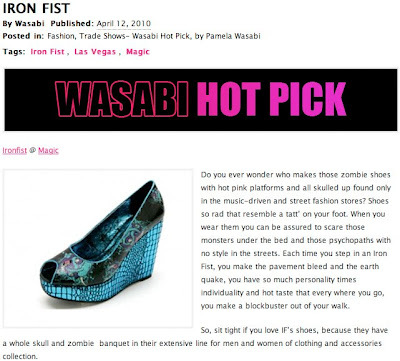 The kind folks at Wasabi Fashion Cult have put the Iron Fist heels as their "Hot Pick" and have nothing but kind words to say. 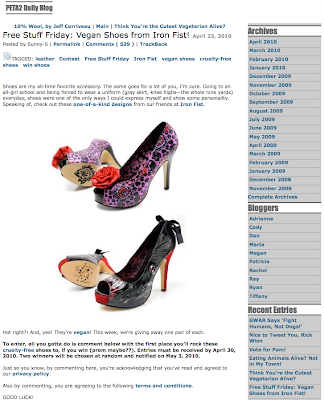 So head on over to www.wasabifashioncult.com to read it all! Sophie Dee rockin a pair of Wolfbeaters. Navs and the rest of the Creature team were out on tour in Arizona for a bit of a skate, some fighting and bowling. 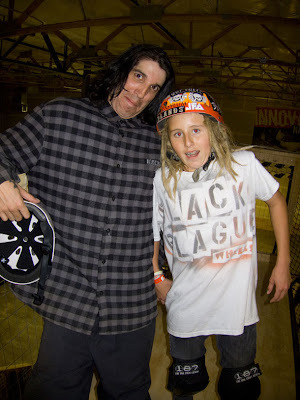 Check out pics and footage of Navs wearing the Iron Fist "Rollin' Cobras" Hooded Flannel.